Learn to Dive! - Then Join the Club! 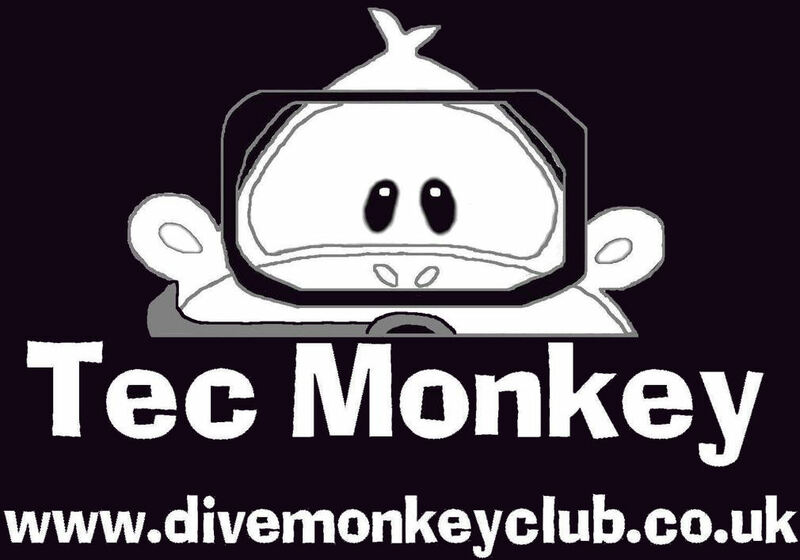 The Dive Monkey Club is an independently run Scuba diving club and has always been operated on a "not for profit" basis. It doesn't matter who you trained with; or where you've been trained! You can come and dive with us! 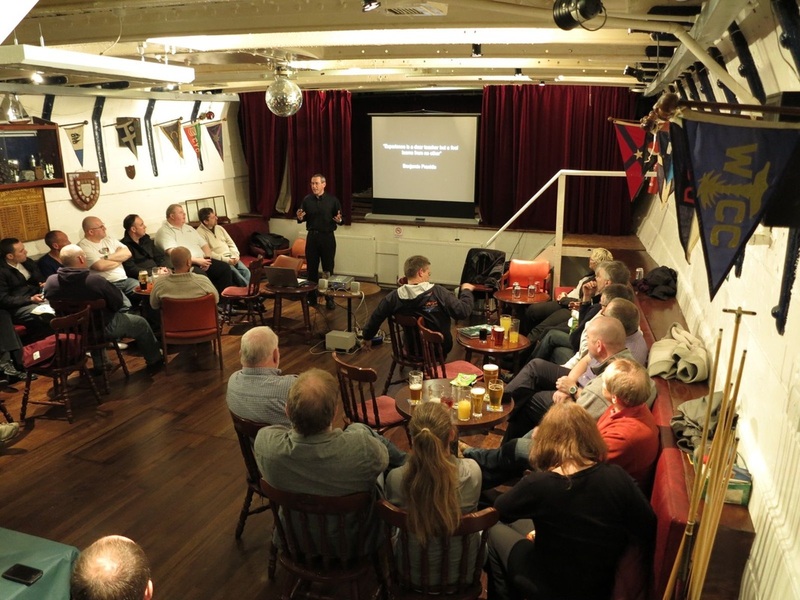 The club was founded in 2005 and our aim is to help new divers meet other more experienced divers who can help them to explore new diving experiences here in the UK. 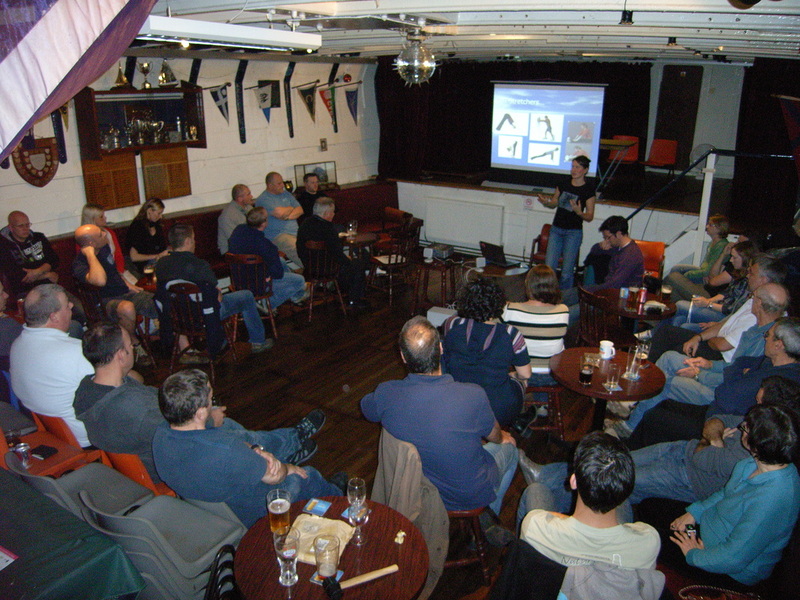 Members are actively encouraged to get involved and help organise events and dives, you can get involved with the club as much or as little as you want. The more you do get involved in the club; the more you'll get out of it! Being independent means that every penny goes back into the club and any discounts from group bookings is spread among all divers, so all members benefit, not just the organisers. UK diving has some of the best diving in the world and is steeped in history, we have a full 12 month schedule with dives planned for all levels every month. 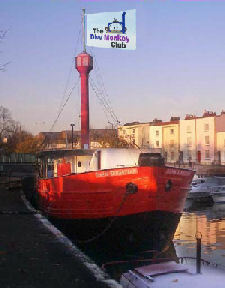 The club makes no money from organising diving. 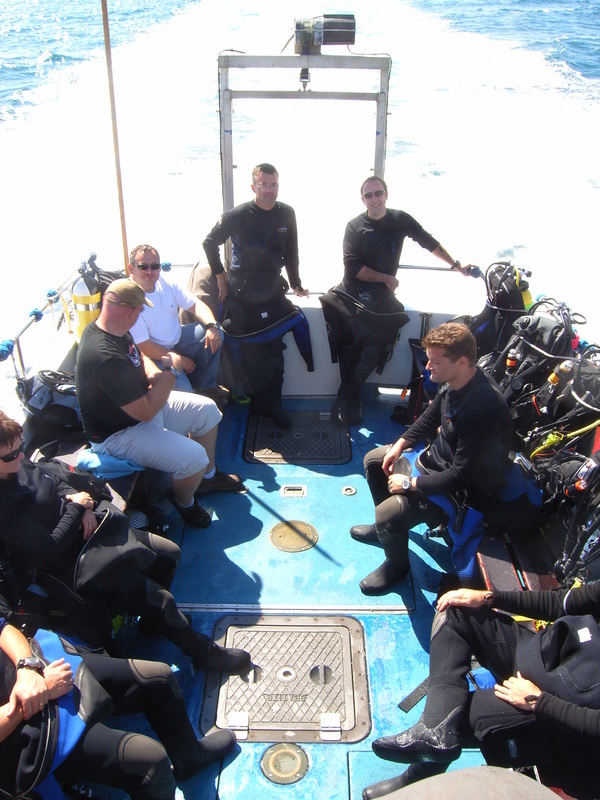 We offer guided and assisted dives for new divers to gain experience in UK waters. We're also on Facebook! 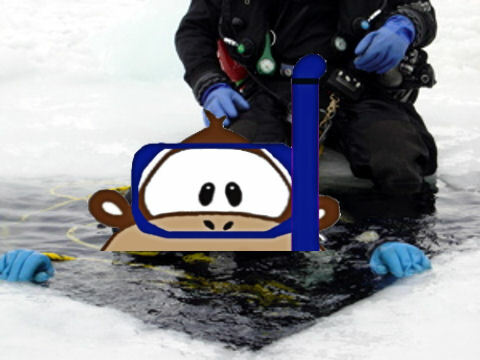 Just do a search under "groups" for The Dive Monkey Club and add yourself in. 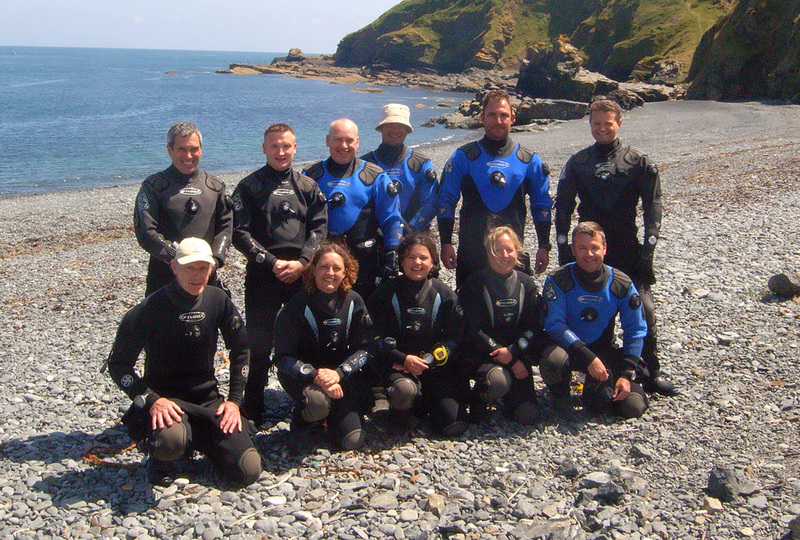 We arrange and go diving not only to some of the best UK dives sites like Portland, Swanage, Salcombe, Babbacombe, Porthkerris, Torquay, Dartmouth, Newquay, St Abbs, Lyme Bay and Pembrokeshire. We also organise trips to Cyprus and our favourite the Red Sea. We've also been to Ireland, Thailand and Scapa Flow which were sold out very quickly. 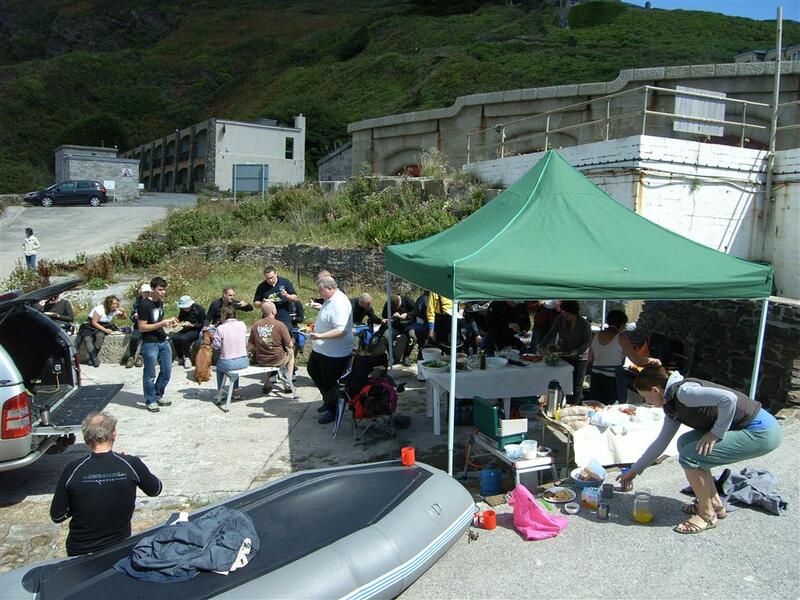 ​Newly qualified DM Scuba Open Water divers are actively encouraged to join our club after qualification to really get to grips with UK diving after your course. No need to worry about not having a buddy! O2 and a first Aid trained person on hand at every dive. 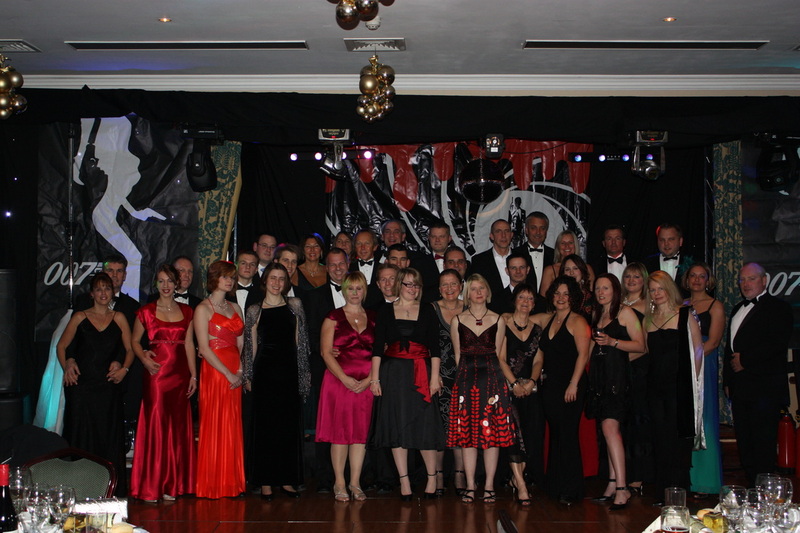 Discounted social events throughout the year. FREE Social events as funds permit. FREE advice and skills refreshers from Instructors and Divemasters. Access to the exclusive "Members only" Facebook page. Exclusive member only trade deals on kit. Access to a Pool for trying kit, skills review, etc. 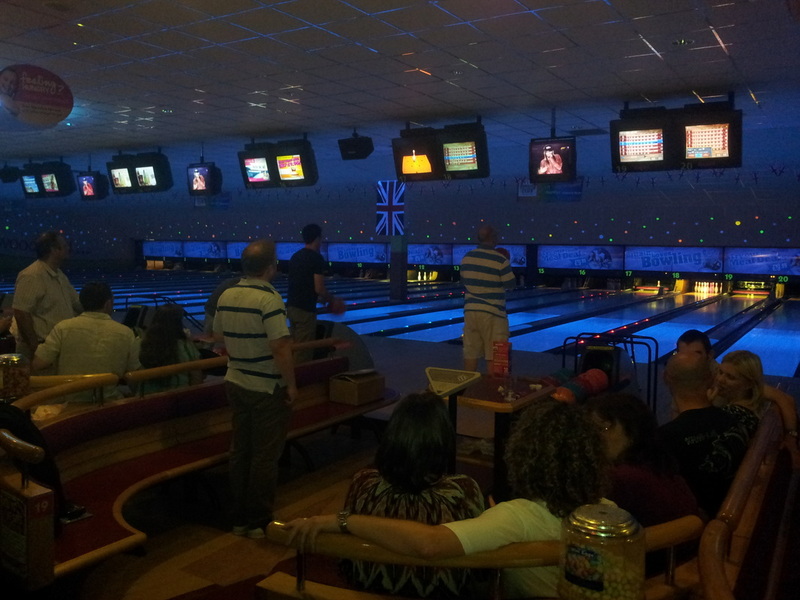 Contact us today for the membership forms and join in the fun!